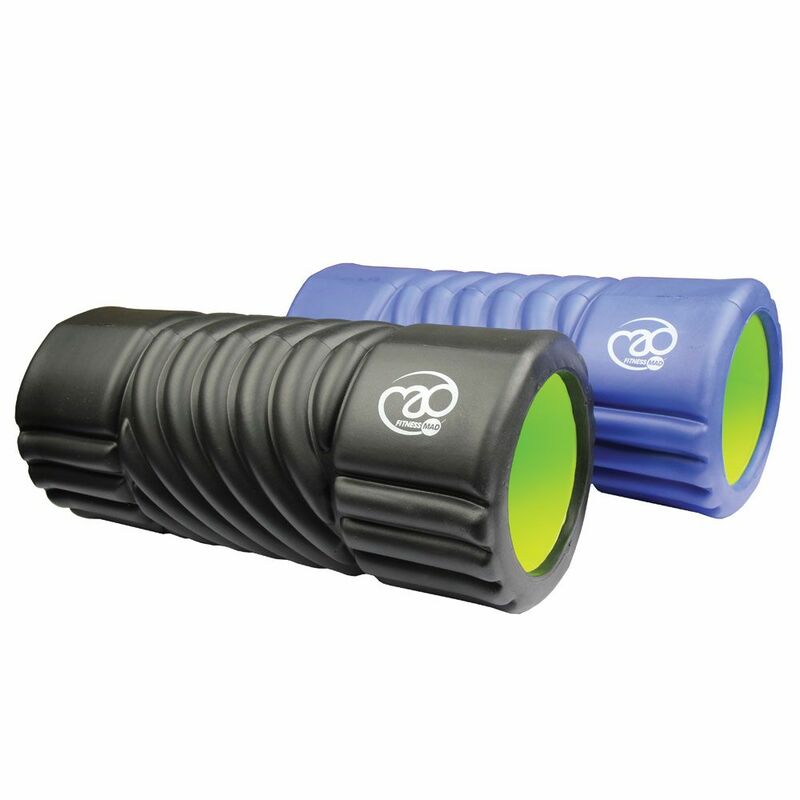 Featuring a spiral design, the Fitness Mad Spiral EVA foam roller is a lightweight and durable accessory suitable for massage and rehabilitation purposes. For increased effectiveness, there are alternative patterns on each end and the roller offers a solid polypropylene tube to prevent deformation. It weighs only 0.7kg (1.5lbs) and ensures added comfort thanks to injection moulded EVA foam. for submitting product review about Fitness Mad Spiral EVA Foam Roller.